The beautiful products from THG allow you to imbed true luxury into your new development or bathroom project. From their luxury finishes, to the attention to detail in their stunning showers, bath fillers , basin taps and accessories – THG provide hi end finishes to furnish your home in a truly decadent style. Individuality is always catered for and developed by the choice in styles, colours and materials, while Concepts in House Design Studio brings clients’ visions to life. THG’s 60 years of design experience, gives them an unprecedented level of knowledge about desirability within luxury developments and high end decor. 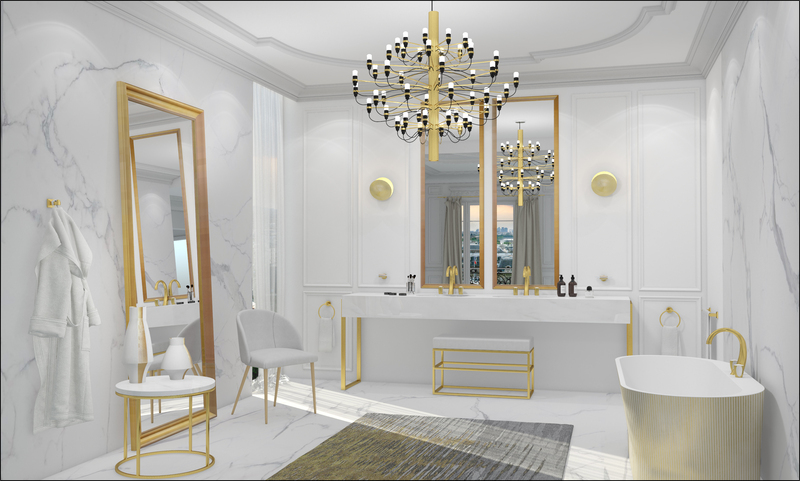 Concept’s In House Design Team prides it selves on supplying the very best luxury bathroom designs, where functionality meets breathtaking aesthetics. 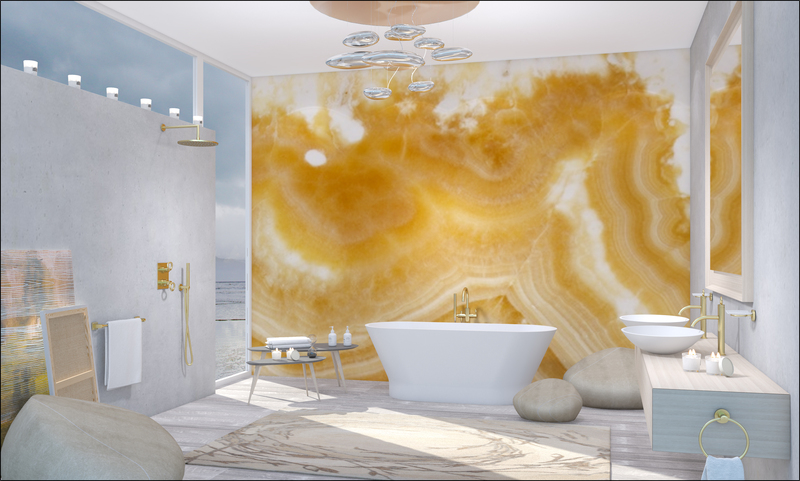 We’ll design everything within your bathroom, from marble book matching the floors and walls, to sophisticated bathroom mood lighting together with paint and decor colours including aesthetically matching accessories, to provide a truly high end finish to your project. We provide a “Virtual A3 Colour Design Service”, in order that you can visualise the exact look and feel for your project. This gives you complete control while allowing you to review all your options for multiple bathrooms throughout our project design process. This entry was posted in Luxury Bathrooms and tagged Ascot bathroom design, bathroom designers Berkshire, bathroom designers Henley on Thames, bathroom designers Marlow, bathroom designers Oxfordshire, bathroom designers surrey, bedroom design buckinghamshire, bedroom design marlow, Hi End Bathroom Design, marble bathroom design, THG Paris. Bookmark the permalink. ← Luxurious Style Anywhere In The World…!